Yes!! 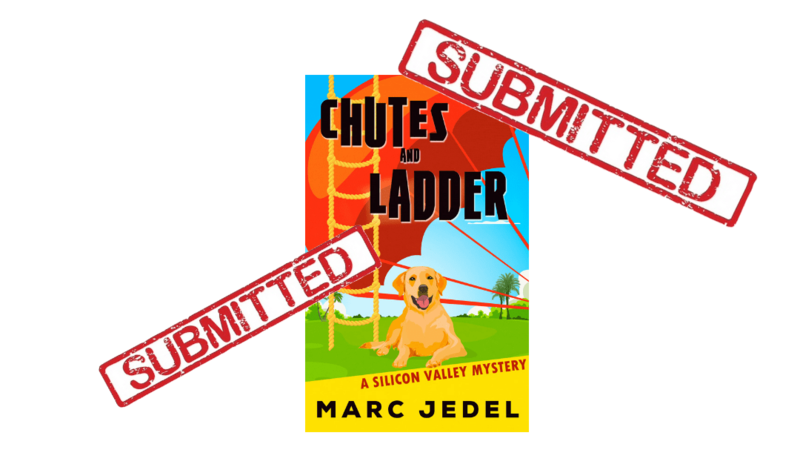 I worked hard over the last month to finish my second book (Chutes and Ladder). I just submitted it to my editor! Now she’ll work some magic as she goes through it. (Of course, I think it’s perfect already). I hope to get it back by late December, work hard to incorporate her edits, get it to my copy editor, fix anything she finds, and then: Abracadabra! Presto-Chango! It’s a book! That is, after more formatting, layout, proofreading, editing, launch planning, etc. I’m aiming for beta readers to get it in late Jan and launch in March. Now, about that turkey, stuffing, and pumpkin pie … Join my newsletter to hear when it’s released, learn about giveaways and other fun contests, plus get the chance to become a beta reader and get book 2 for free.